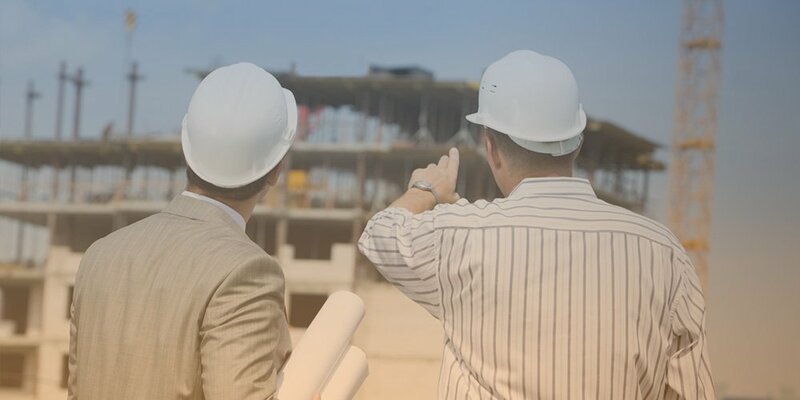 Established in 1994, our not-for-profit association is funded by and responsible to the construction industry in Nova Scotia. 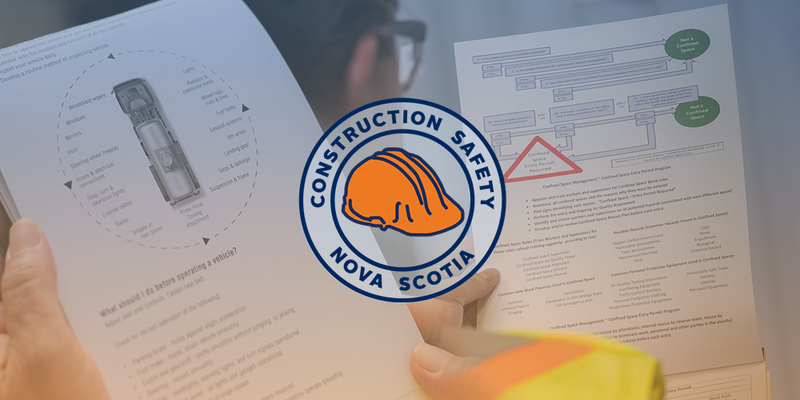 Whether you are a worker, an employer, a safety professional or a high school student; we are your leading health and safety resource provider in Nova Scotia. 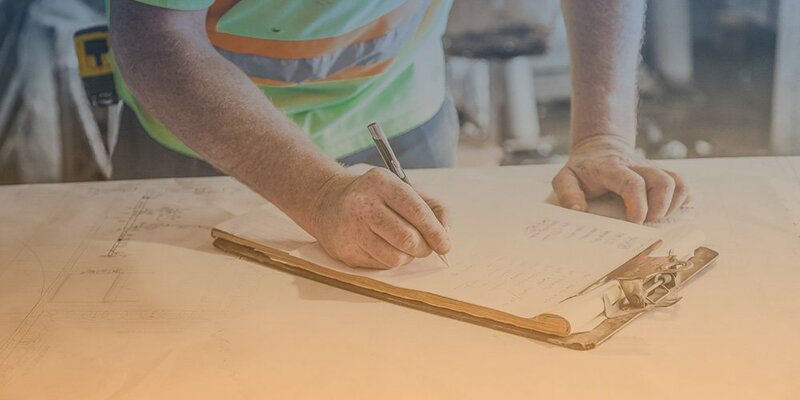 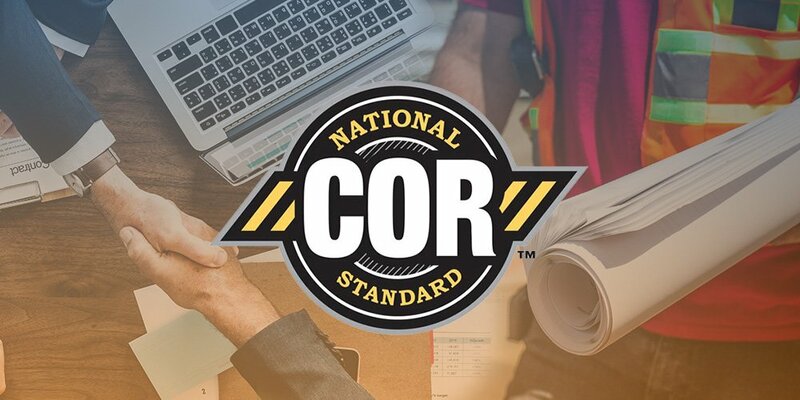 From COR certification, safety training and designations, free youth training, safety products and more; Construction Safety Nova Scotia is your one stop workplace safety solution.